Choosing the right partner for your business is one of the most important choices you can make. We have the resources to guide and support your business every step of the way. Your focus is on building equity in a business and providing value for your clients. 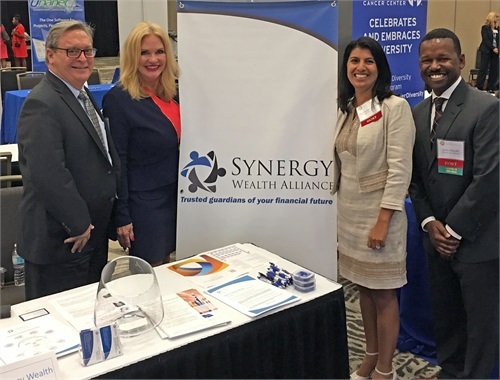 At Synergy Wealth Alliance, we know the critical importance of laying the groundwork to get where you want to be, and we have the capabilities to make it happen. Protect your legacy and make sure your clients have a team standing guard over their financial future with our formal continuity plan. Retain your autonomy while receiving support for your business. 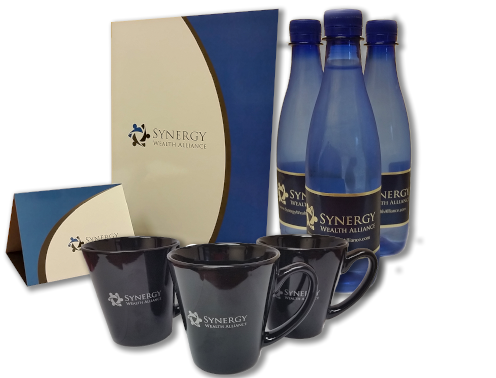 Synergy offers three avenues for becoming an affiliated advisor. We provide you the support you need so that you can focus on serving your clients. 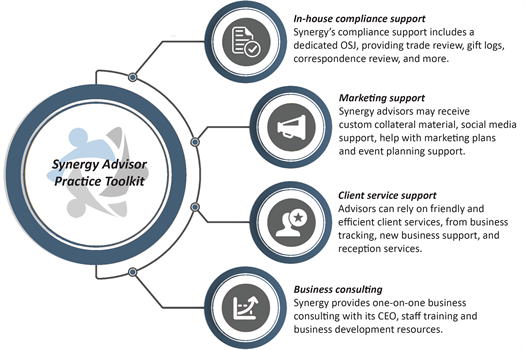 Synergy provides one-on-one business consultations, start-up support for branch offices, guidance on DOL compliance, a formal succession plan, and more. We'll make sure your clients are in good hands. Our first priority is helping you take care of yourself and your clients. We want to learn more about your personal situation and focus on your goals in retirement. We realize that the team that takes over your book needs to be in alignment with your values. 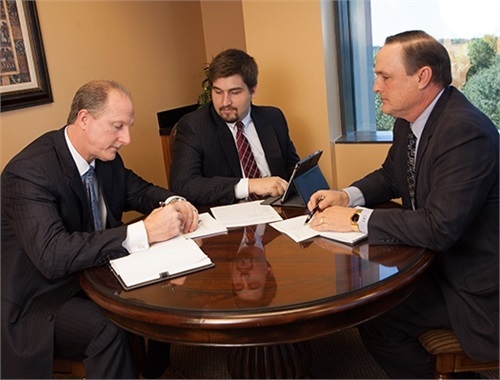 Our firm operates on core values of integrity, transparency and caring. We will treat your clients with the utmost respect during your transition and ensure that your clients continue to receive unparalleled service. As you transition, you can rest assured that your loved ones will be well cared for, and will benefit from your dedication to your practice over the years. Whether you plan to retire in two years or ten, we have the structure and processes in place for a seamless succession plan.